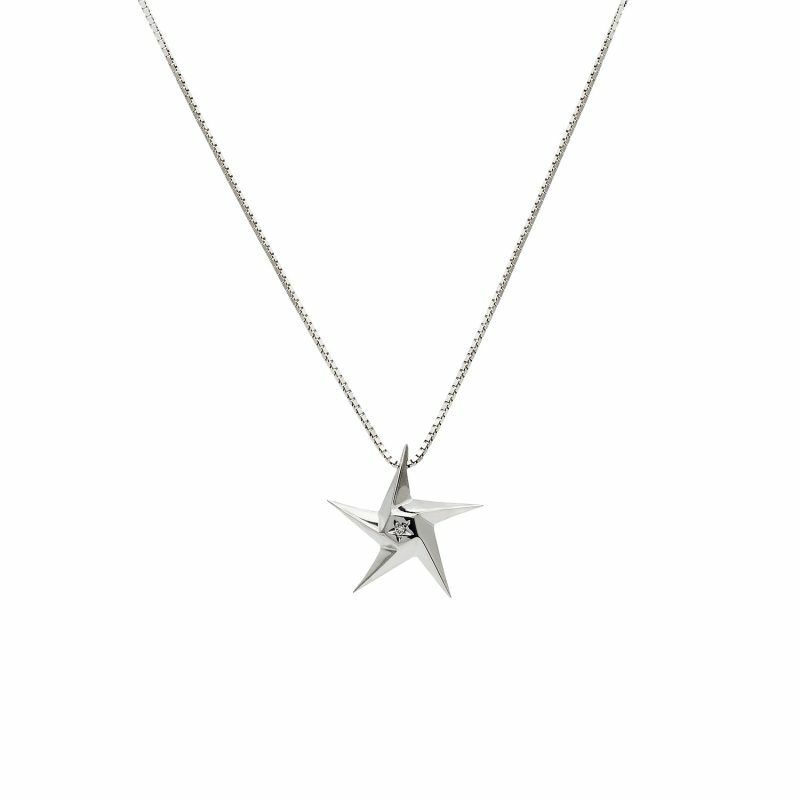 The Little Star Pendant is an 18ct White Gold necklace featuring a delicate and discreetly chic star, set in a sparkling faceted design. 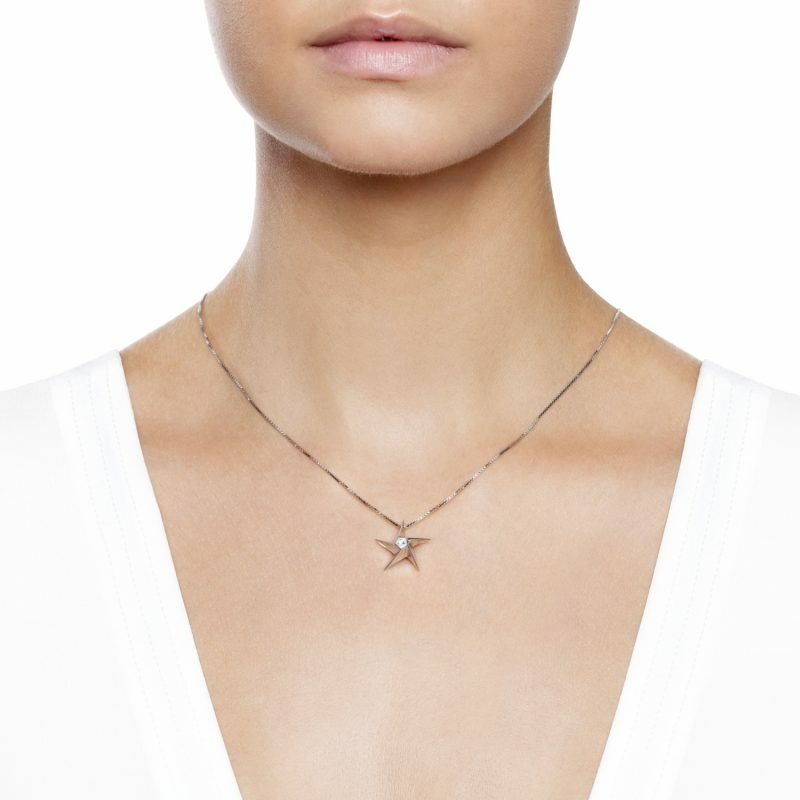 Part of the SPARKS collection of fine jewellery designed by Dalia Daou for Daou Jewellery. Inspired by the Eternal stars sending ephemeral sparks of light, this unique collection is designed to complement and be worn in a variety of sparkling combinations.